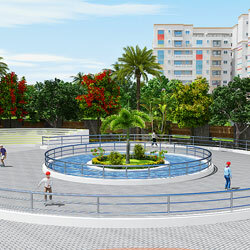 66 Incredible and intellectual amenities offer a safe and empowered childhood for your kid. 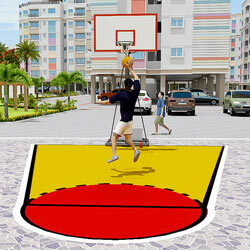 These novel inclusions will contribute to build your Kid’s Future in its own specific ways. 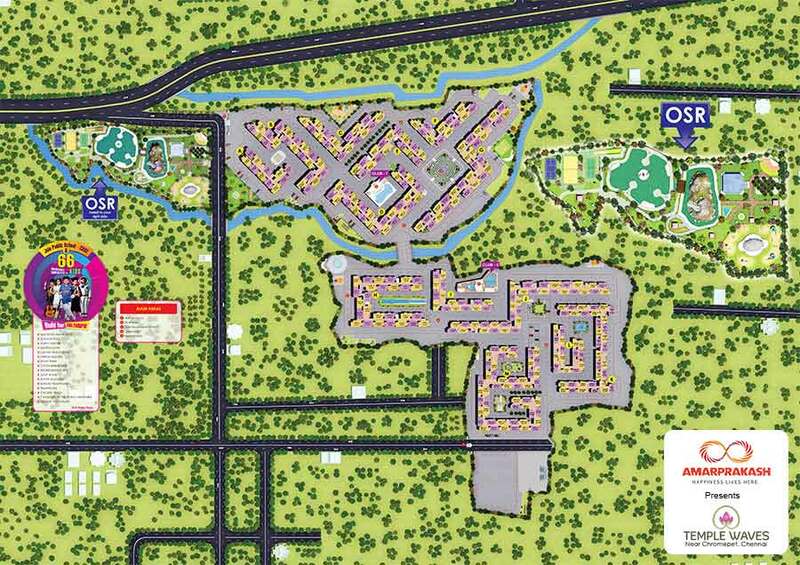 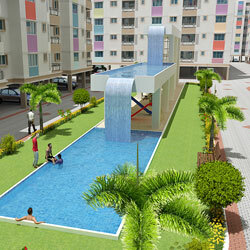 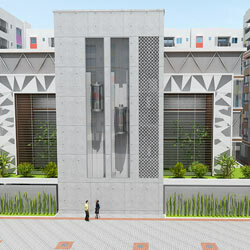 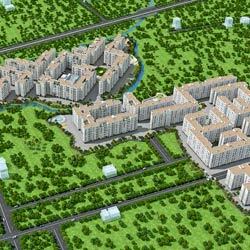 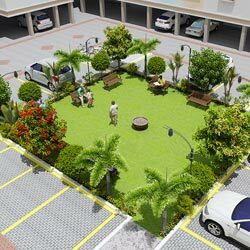 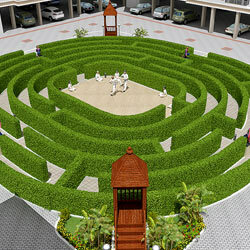 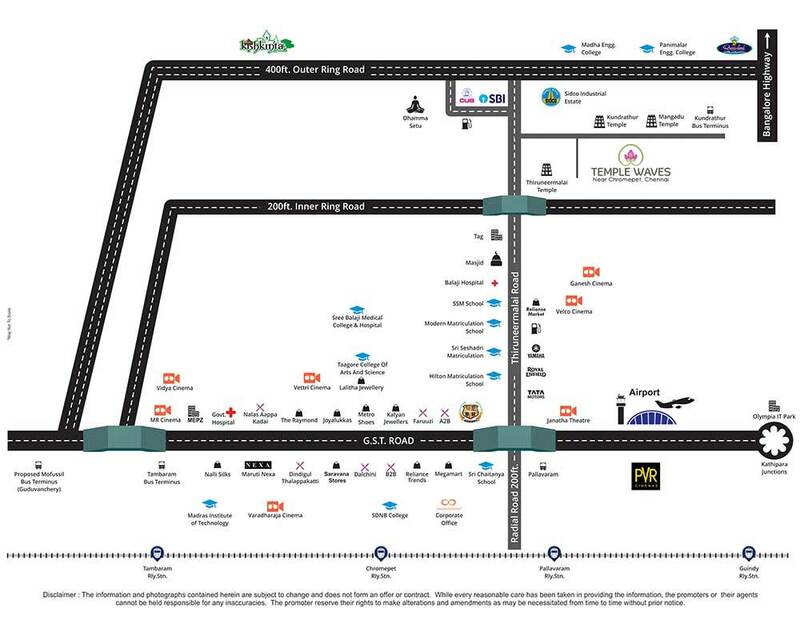 The providence of 3 lakhs Sq. 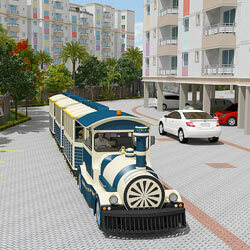 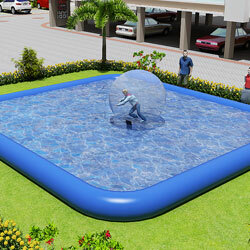 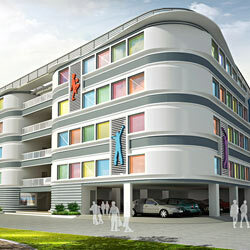 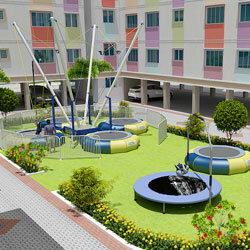 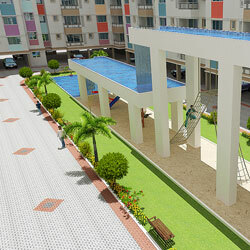 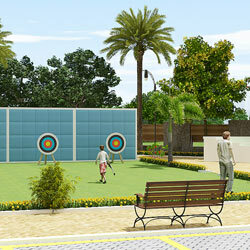 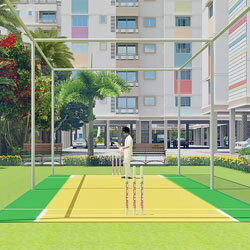 Ft play area with ample of outdoor activities, that you no more have to shovel sunshine for your kid’s amusement. 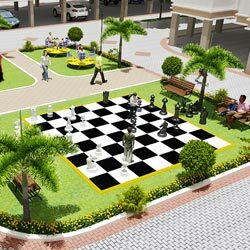 You may wonder just keeping your kid outdoor might not refine him into a Wiz savvy, thus we shower your kid with an array of Indoor activities to indulge, giggle and enjoy with their friends and also master a few brains boggler’s like intriguing board games. 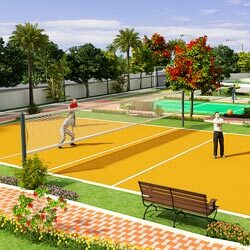 Temple Waves does not lag in offering satisfaction to the rest at home, yet offers an exclusive clubhouse for the adults in the family offers enough leisure, recreation and satisfaction to all at home.